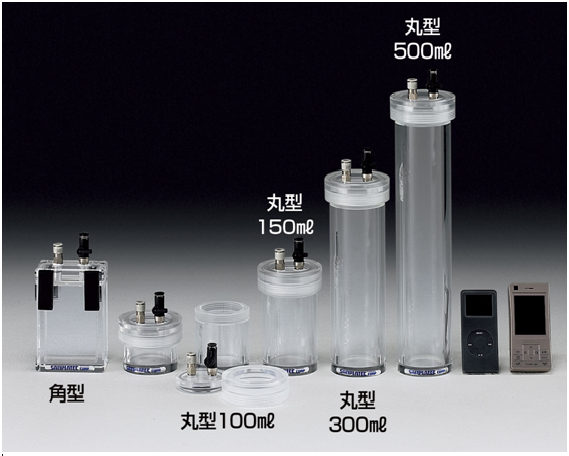 Portable small size acryl vacuum desiccator. 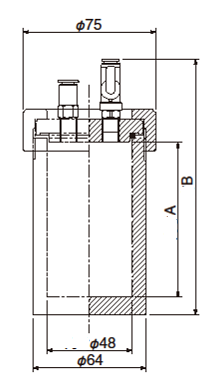 It is possible to do decompress gas replacement because of the standard equipped bulb. 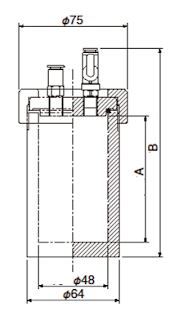 The check bulb works as a relief bulb, so it is safe for gas replacement even the positive pressure is occur. Outer diameter Φ6mm tube, One touch type.